The summer pilot for the matching system where students needing paid work were matched to locals looking for jobs to be done went reasonably well. Thank you for your patience in early December when we had a computing glitch and lost some registrations. We are extending this service to our community and will continue to offer it in Term 1. There is no charge for this matching service. How it works: sign up through the green registration button on this page. our youth facilitator will liaise between potential local employers and willing young people. 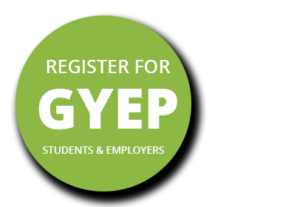 Young people (aged 14 to 22) register to be part of GYEP by filling in the registration form. This includes their contact details, parent’s contact details for students under 18 and asks students what skills they have. Local employers register with details of the work they need assistance with and their contact details. The facilitator finds a suitable student from their database and asks the student to make contact with the employer. The facilitator lets the employer know that a student will be calling. The student’s details are not given to the employer. We plan to get back to you within one working day to begin the matching process. 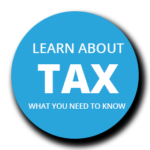 Students are equipped with information about tax. Feedback will be sort from both parties. What our facilitator won’t do – be involved with discussion about payment. 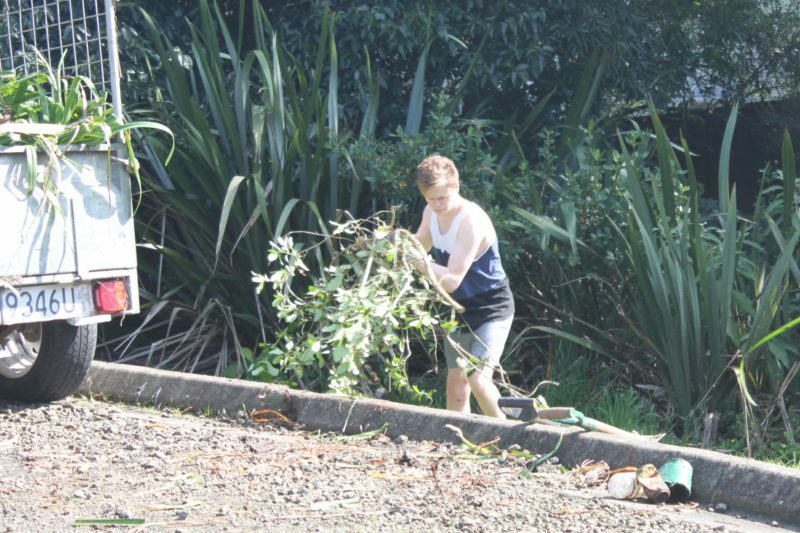 (The minimum rate for starting out workers in NZ is $13.20 an hour before tax.) We wont be responsible for safety. Parents need to be aware of where their young people are. Employers need to have reasonable expectations of what a student is capable of doing, given their age and experience.